BOSSES should refine their recruitment practices to ensure that they attract and retain talent amid the severe labour crunch that is squeezing the job market, say human resource (HR) experts. This could possibly involve downplaying paper qualifications, which appears to be taking root among many companies here. KPMG, one of the Big Four accounting firms, is increasingly active in hiring non-accountancy graduates here. 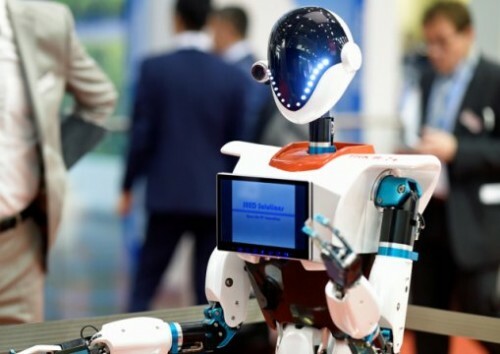 "These hires offer us greater diversity in our workforce and allow us to offer a wider range of services to our clients," says Mr Quek Shu Ping, head of people, performance and culture at KPMG in Singapore. 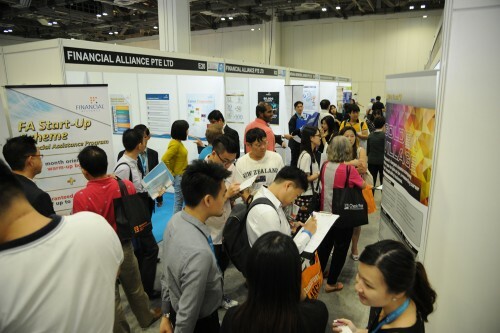 Small and medium-sized enterprises (SMEs), which employ 70 per cent of Singapore's workforce, are even more likely to overlook paper qualifications. Mr Erman Tan, president of the Singapore Human Resources Institute (SHRI), says this is partly because it is generally harder for such firms to attract the better-qualified. 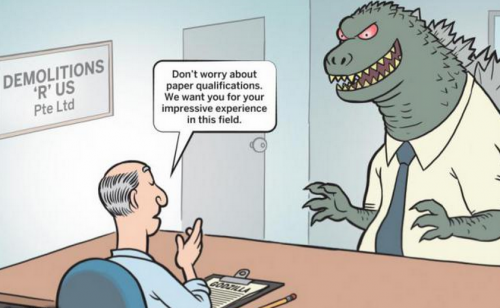 Mr Shane Chong, an HR executive at an IT retailer, notes that he has seen little correlation between paper qualifications and job performance. When selecting professionals, managers and executives (PMEs), he places greater value on job experience and whether a candidate can complement the firm's culture. He has hired non-degree holders for PME positions. 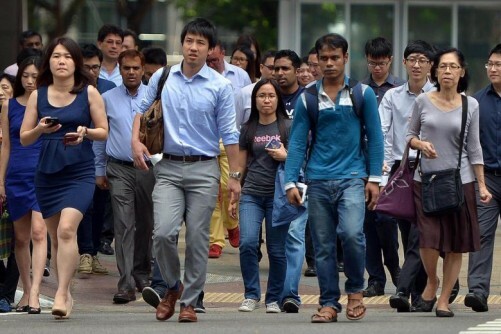 While reviewing paper qualifications has been entrenched in the public sector, SHRI's Mr Tan hopes the SkillsFuture movement launched in February's Budget will prompt recruiters to assess candidates based on their abilities. However, when HR departments are swamped with paperwork, academic performance still acts as a preliminary filter to narrow down the applicant pool. "Academic performance proves that you have achieved a level of success at the initial rat race," says Mr Tan. "But you may let some candidates pass through and miss the hidden talent." He adds that HR practitioners need to be more open-minded. He wants more relevant and practical hiring practices, such as having candidates conduct brief presentations or sit aptitude tests. Mr Tan notes that some multinationals in the pharmaceutical and high-end manufacturing sectors have rolled out similar processes here. Unilever's Future Leaders Programme, an elaborate assessment process, puts candidates through group simulations and case studies. Ms Tricia Duran, its HR director here, says the programme's components are equally weighted and seek to uncover leadership competence. That said, Mr Tan acknowledges that with many SMEs struggling to survive, sales, marketing and cost control would remain top priorities. Holistic selection processes tend to be resource-intensive, or beyond the means of most SMEs. "When firms are firefighting most of the time, they will not consider the long-term returns of investment that come with dedicating more resources to improving human capital," he adds. Nevertheless, if SMEs want to rope in the best people, Mr Tan says they need to re-evaluate the functions of an HR department. "A lot of SME bosses do not take HR as a strategic division, but as a cost centre," he adds. "HR shouldn't just handle the admin, but should be strategic partners to business leadership."